True, you may spend more money if you are going to convert from electric to natural gas. 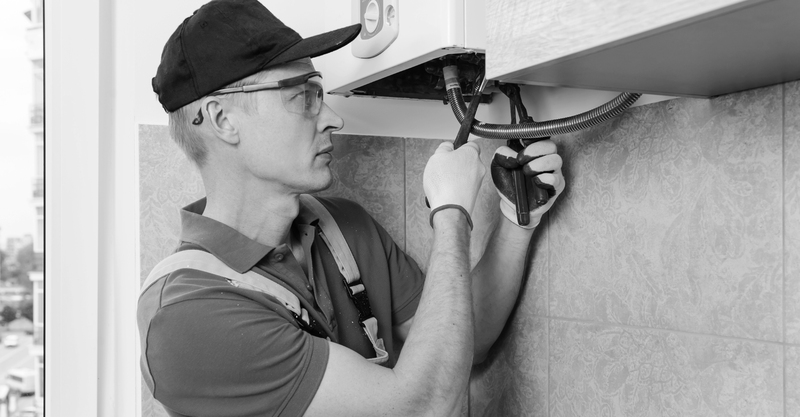 Moreover, you may have to perform some renovations to ensure you have the proper ducts needed for the installation of natural gas. However, it is going to be worth it, especially if you get to know the benefits of natural gas. Natural gas is easy to maintain. Contrary to popular belief, you do not have to be scared about using natural gas. For one, it does not have any colour and smell. If it does, then you already have a significant sign for gas leak. Even then, as long as there’s proper ventilation and there’s no flammable material around, you will be reasonably safe. You can still call for help if it is something you cannot handle on your own. Natural gas is more environment friendly. These days, the thrust is going green, as a way to save the environment from pollution. Companies produce electricity by burning up coal, which then contributes to the increased carbon emission in the atmosphere. Natural gas doesn’t. Moreover, it is considered a renewable energy in the sense that methane can be derived in other sources such as organic matter that is going through decomposition. ‍It is also more energy efficient. One of the foremost reasons for shifting from electric to natural gas is energy efficiency. Because you tend to use less heat with natural gas, you can save as much as 40 percent from your typical heating cost.